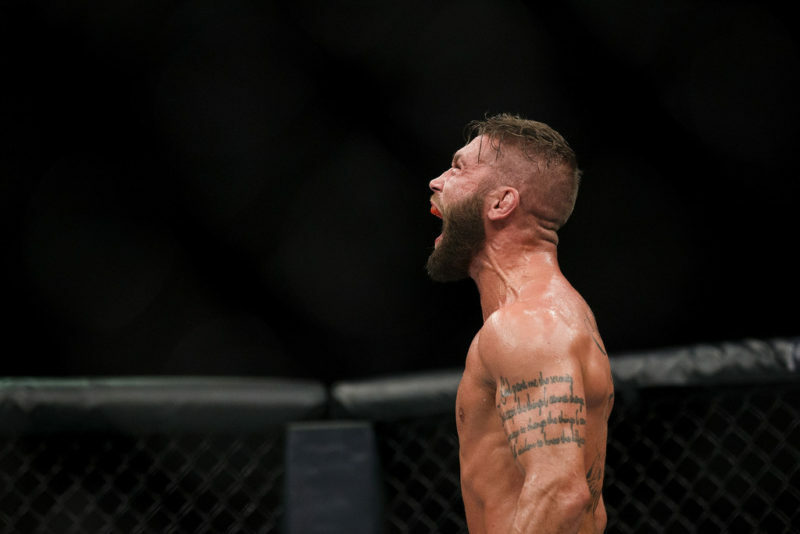 Jeremy Stephens is now one step closer to a shot at the UFC Featherweight Championship after defeating Josh Emmett at UFC on FOX 28. Stephens (28-14) knocked out Emmett (13-2) at the 1:35 mark of the second round to score his third consecutive win. 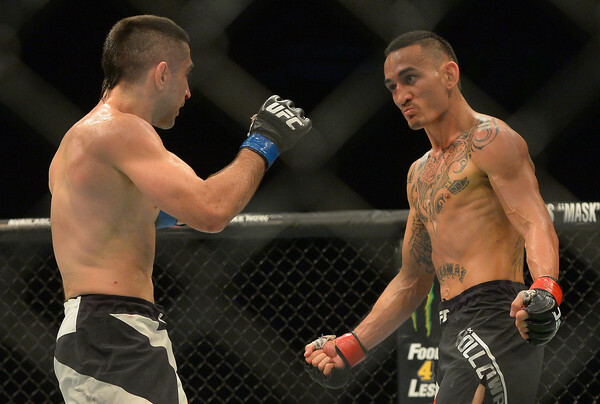 The victory also marked his second successful appearance in a UFC main event in just as many months. It wasn’t all that easy for “Lil’ Heathen,” however. In the first round, Emmett’s lateral movement and thumping right hand caused significant trouble for Stephens. 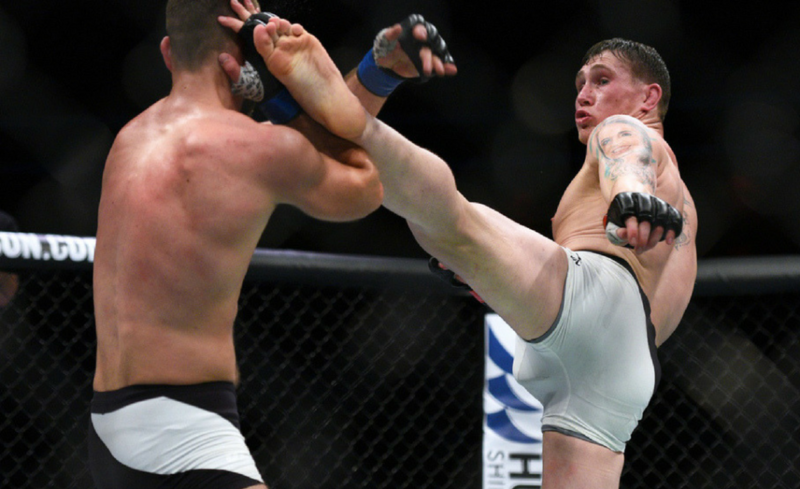 With 80 seconds remaining, Emmett connected with a right hook that dumped Stephens onto the canvas. Despite a taste of success, Emmett chose not to desperately pursue the opportunity. 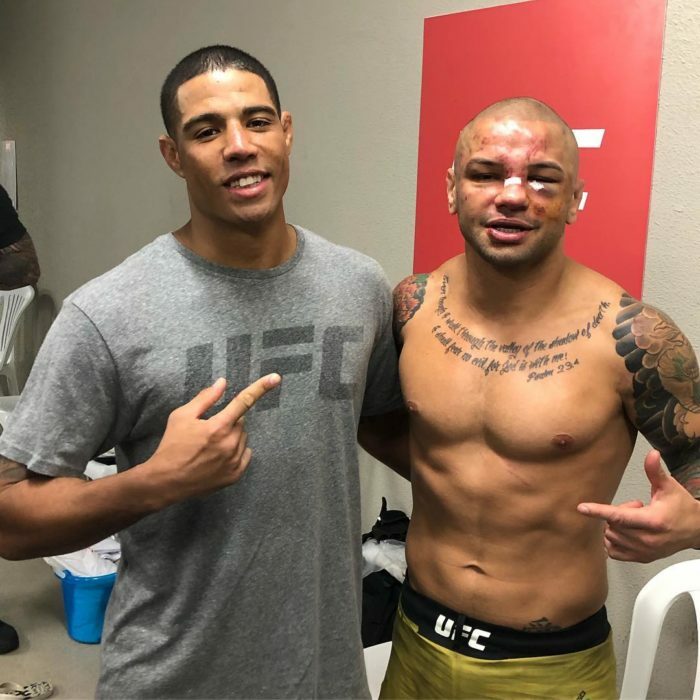 He went to the mat with Stephens in an attempt to land some ground and pound, but Stephens quickly returned to his feet and recovered before the end of the first round. Stephens turned it on in the second round. He connected with a massive left hook that sent Emmett to the mat before following it up with nasty ground and pound from above. While Emmett was turning into Stephens to try and recover, “Lil Heathen” opted to use elbows to slice up his opponent. These connected with force and Emmett was urgently looking for a way back to his feet. Stephens controlled him before also attempting a somewhat controversial knee. 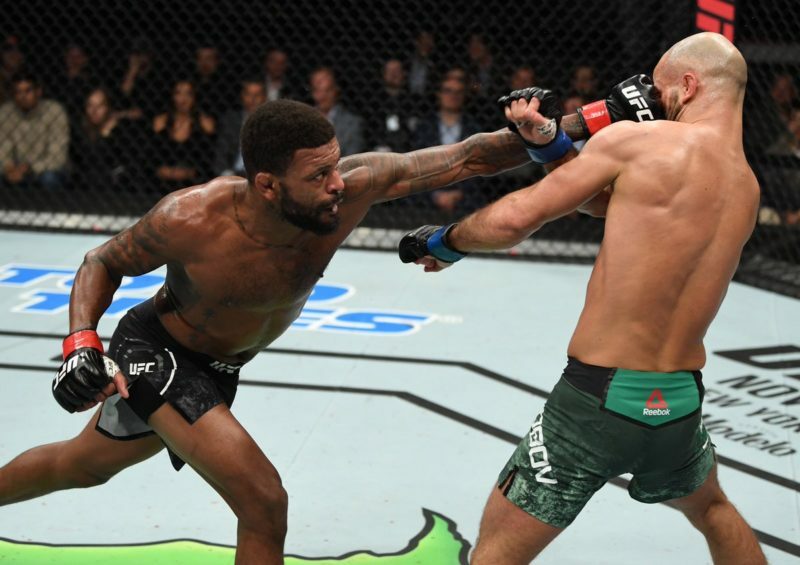 But the fight was finished soon after that when Stephens connected with fight-ending elbows as Emmett was laid out on the canvas. 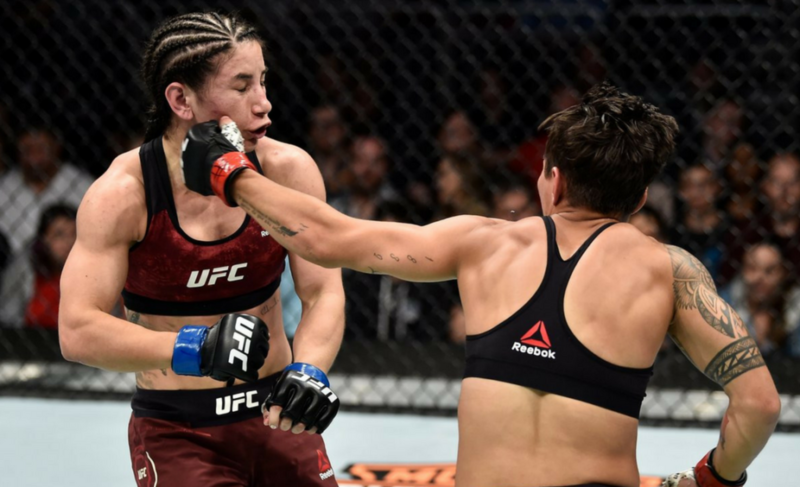 While Stephens’ finishing blows were an incredibly savage way to end the contest, it did raise a couple of questions to fans, fighters, and even Daniel Cormier on the commentary booth as to the legality of the final strikes. 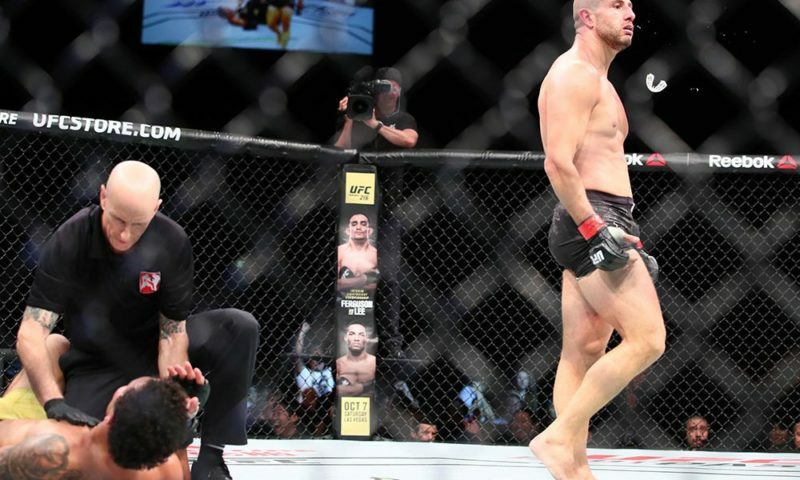 At the forefront of the conversation is a knee that Jeremy Stephens attempted as Josh Emmett was trying to scramble back to a standing position. It appears that the knee made minor contact with Emmett’s head, but the impact seemingly had little significance. 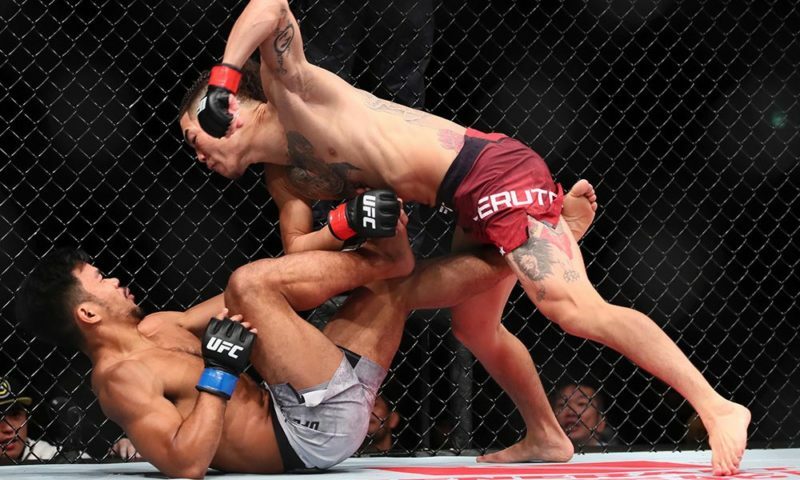 Additionally, and probably more concerning, one of Stephens’ elbows connected viciously straight on the back of Emmett’s head during the ground and pound moments before the finish. The ending of the fight resulted in a heated argument on FOX just after the conclusion of the event. 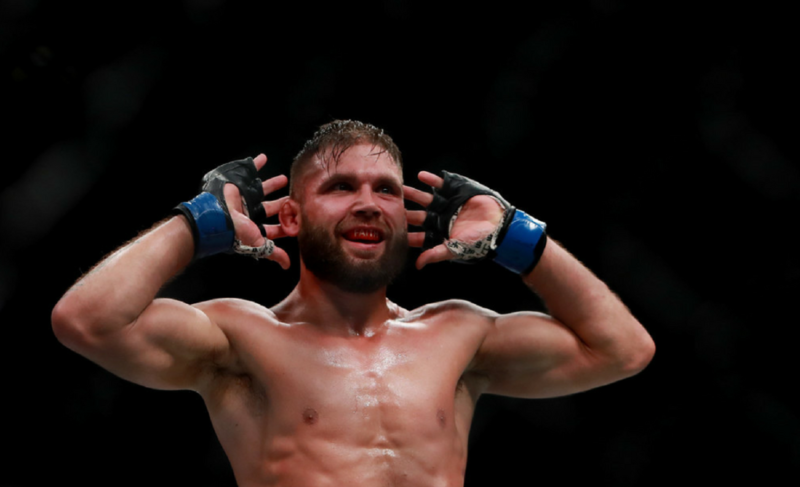 Regardless, there was no intervention from referee Dan Miragliotta, and therefore Jeremy Stephens won the contest cleanly in the eyes of the commission and the UFC. 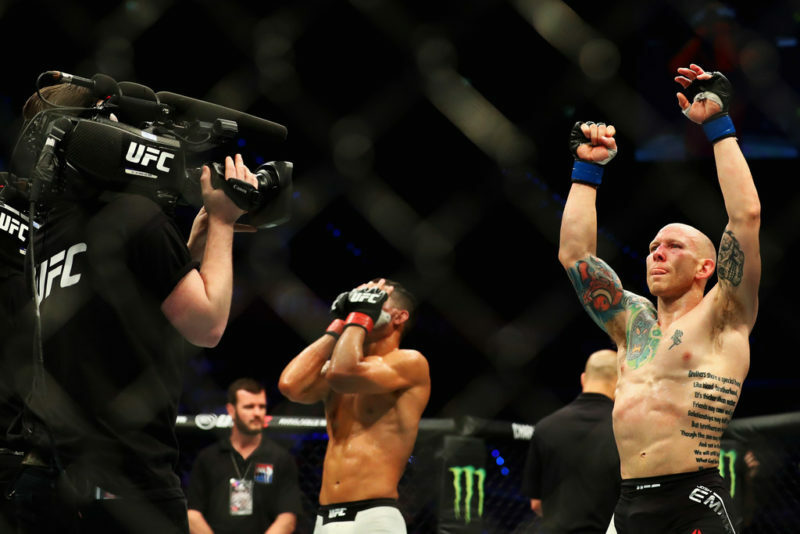 At the time of writing, it appears that Josh Emmett and his team will file an appeal in the hope that the result is overturned. 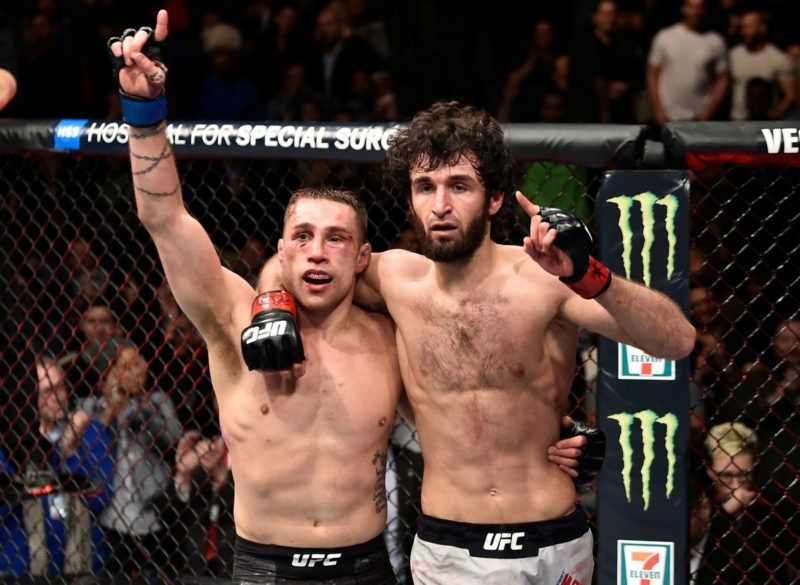 What do you think about the way that this fight concluded?